In order to provide an ideal listening experience for this solo performance, dinner and drink service will not be offered during the performance. Last call for orders will be at 7:45PM. 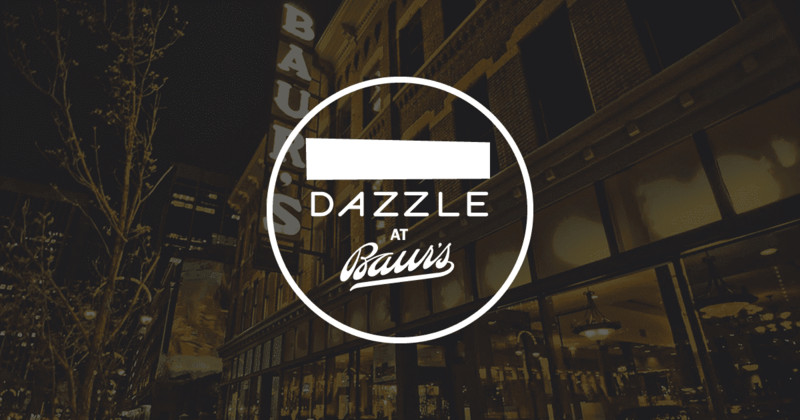 Full service will be available beginning when the doors open at 6:30PM, and our limited late night menu will be available following the performance. Seating is first come first serve within the tier you purchased. THERE WILL BE NO WAITLIST FOR THIS PERFORMANCE. No Ticket, No entry. 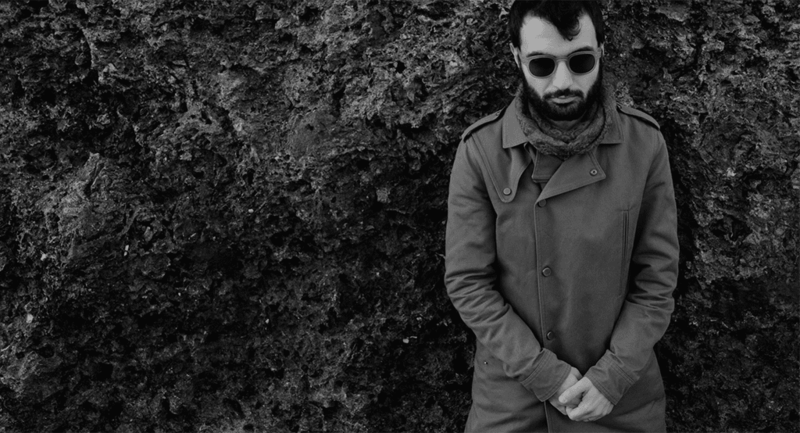 Dazzle presents two nights of solo performance with Armenian pianist Tigran Hamasyan. Fresh off his 2018 EP For Gyumri, a companion to last year’s An Ancient Observer, Hamasyan will take to Dazzle’s stage for the first time utilizing piano, voice, and electronics to create a strikingly original sound that is guaranteed to be a rare treat for Colorado listeners. With pianist/composer Tigran Hamasyan, potent jazz improvisation fuses with the rich folkloric music of his native Armenia. Turning 30 in 2017, he’s one of the most remarkable and distinctive jazz-meets-rock pianists of his generation. A piano virtuoso with groove power, Tigran’s latest adventurous project is 2017’s An Ancient Observer, his second solo album, his eighth overall as a sole leader, and his sophomore recording for Nonesuch. (Overall, this is his eighth recording as a sole leader.) Conceptually, An Ancient Observer is a poignant album focusing on the art of observing. With a 2018 follow up to this album, Hamasyan offers five new original compositions in For Gyumri as a tribute to his hometown of Gyumri, Armenia, where he was born in 1987 before relocating with his family to Los Angeles in 2003. He currently resides in Erevan, Armenia. Hamasyan began playing piano at the age of three and started performing in festivals and competitions when he was eleven, winning the Montreux Jazz Festival’s piano competition in 2003. He released his debut album, World Passion, in 2005 at the age of seventeen. The following year, he won the prestigious Thelonious Monk International Jazz Piano Competition. Additional albums include New Era (2007); Red Hail (2009); A Fable (2011), for which he was awarded a Victoiresde la Musique (the equivalent of a Grammy Award in France); Shadow Theater (2013); Luys i Luso (2015); and Mockroot (2015), for which he won the Echo Jazz Award for International Piano Instrumentalist of the Year. In addition to awards and critical praise, Hamasyan has built a dedicated international following, as well as praise from some jazz’s greatest.